Cardi B is truly on her Cinderella steez. The “Money” rapper absolutely crushed her first-time performance at the Grammys and, if that weren’t magical enough, snagged the award for Best Rap Album. It’s everything a “regular, degular” Bronx girl could’ve ever imagined. But God wasn’t done raining down blessings on the Bardi just yet. 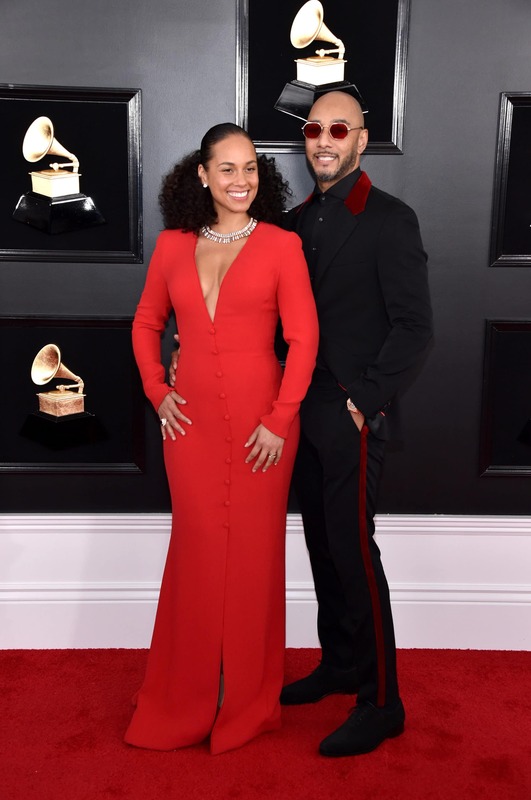 Cardi, […] The post Cardi B Got An Extra Special Gift From Baby Kulture On Grammy Night appeared first on Essence.